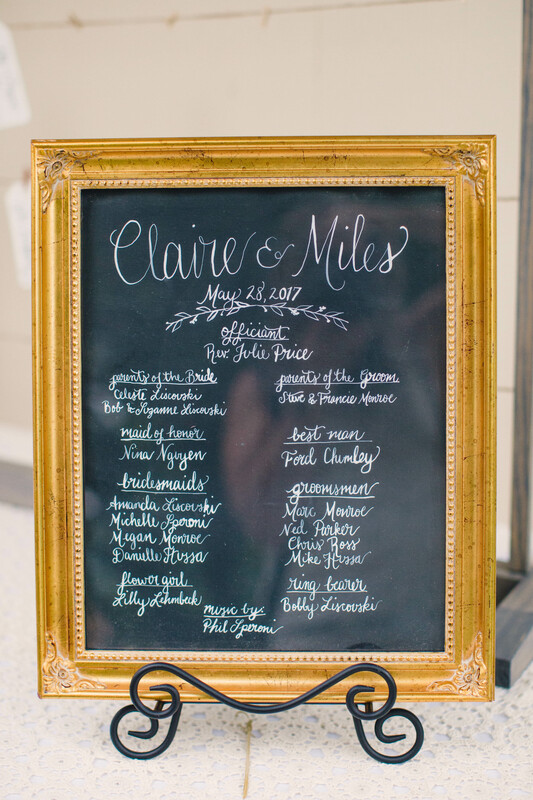 We had a few technical hitches this week as we moved to our new server (blah to all the tech troubles of running a blog!) 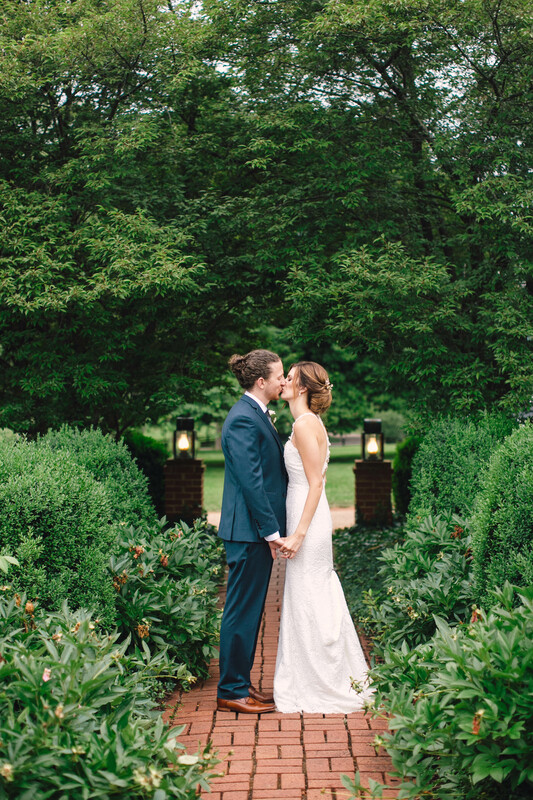 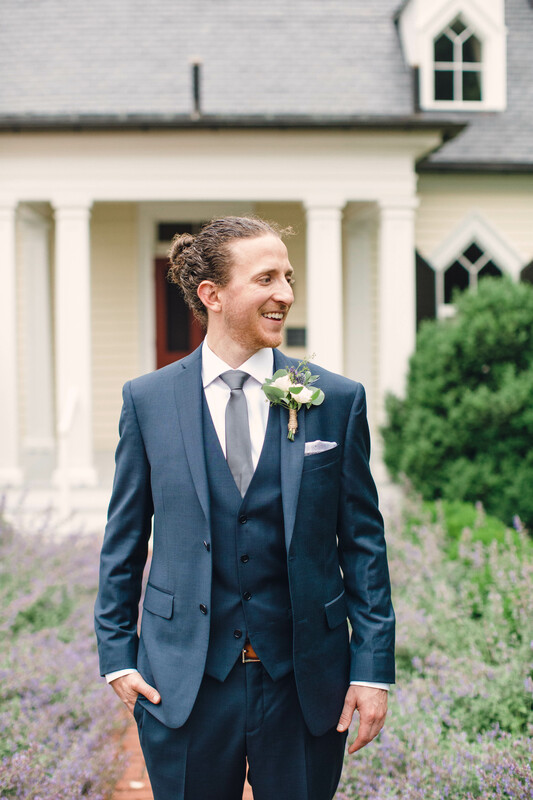 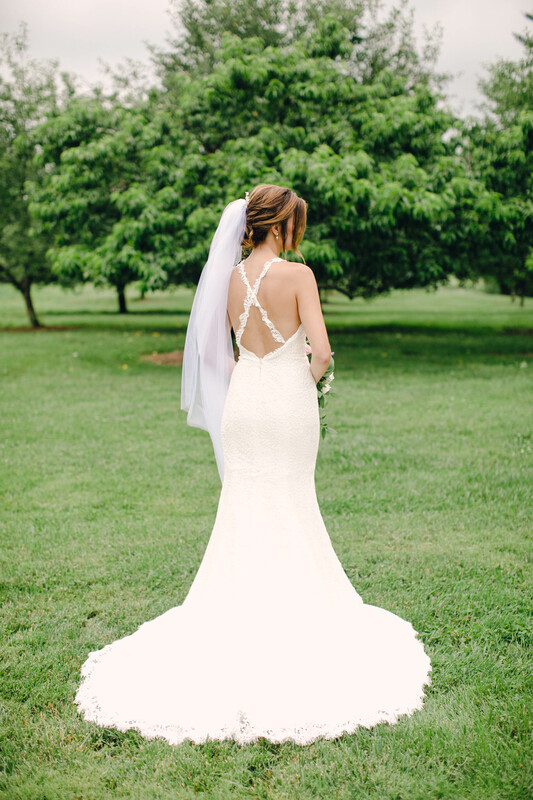 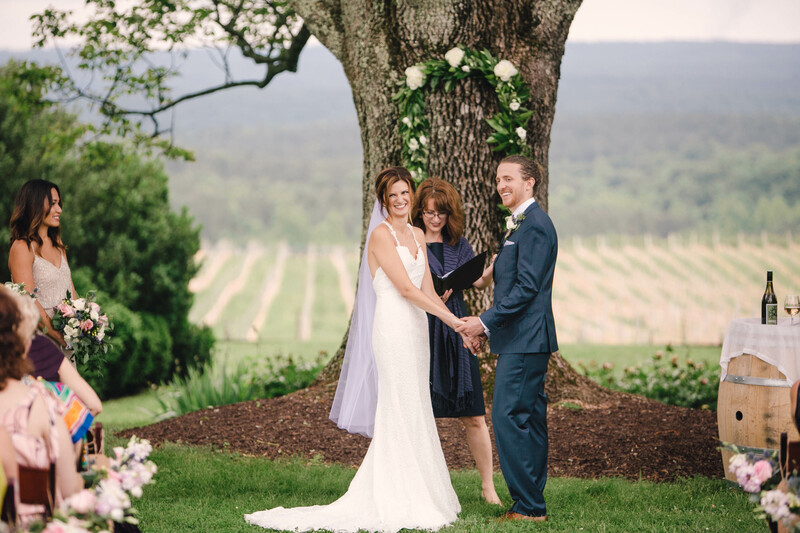 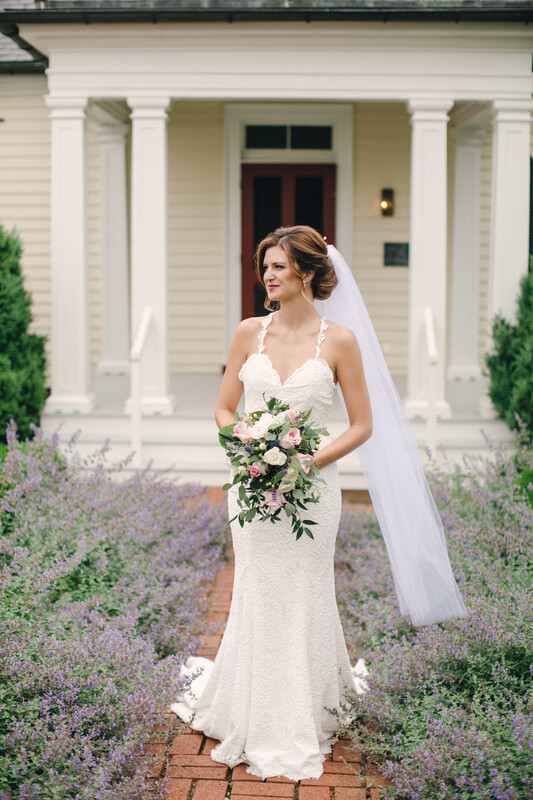 but we are back with today’s intimate Charlottesville vineyard wedding by Ashley Baber Weddings! 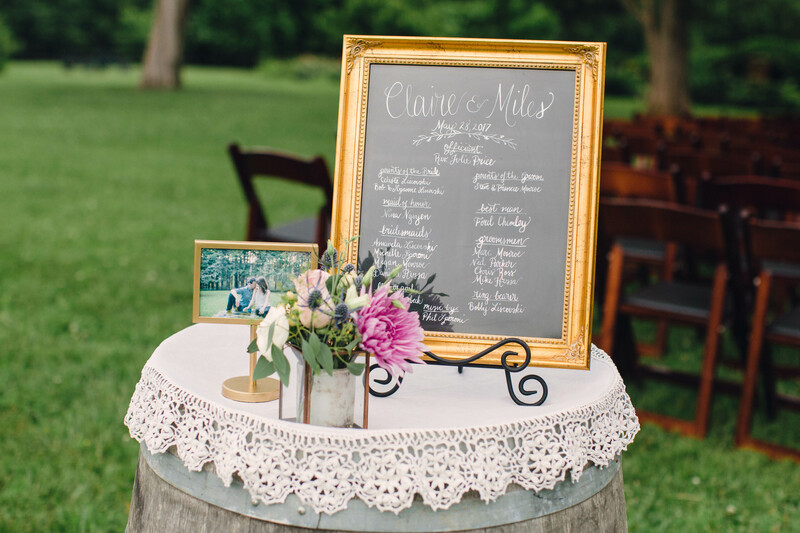 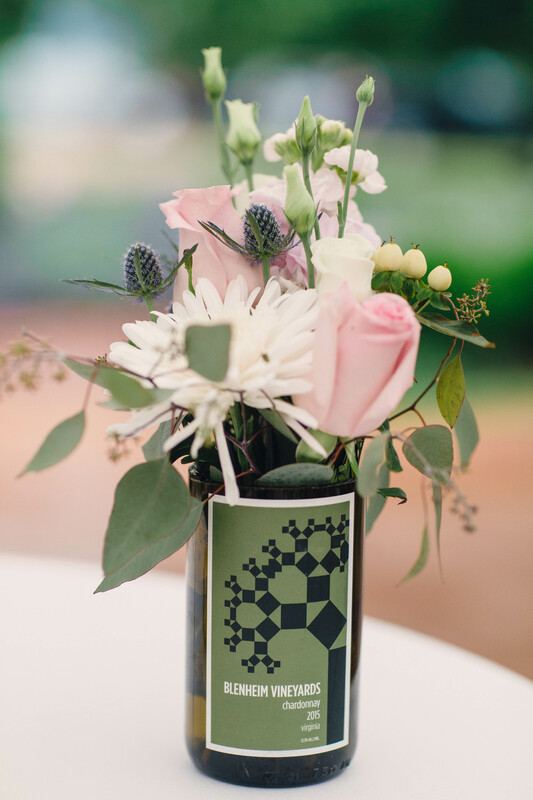 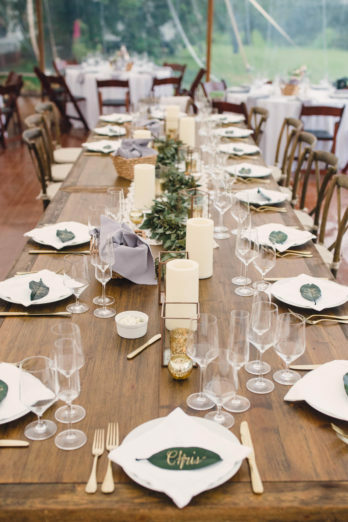 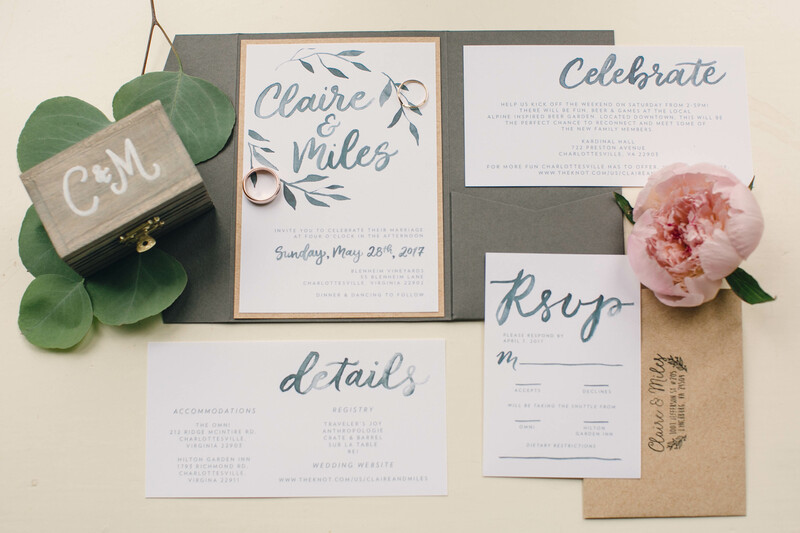 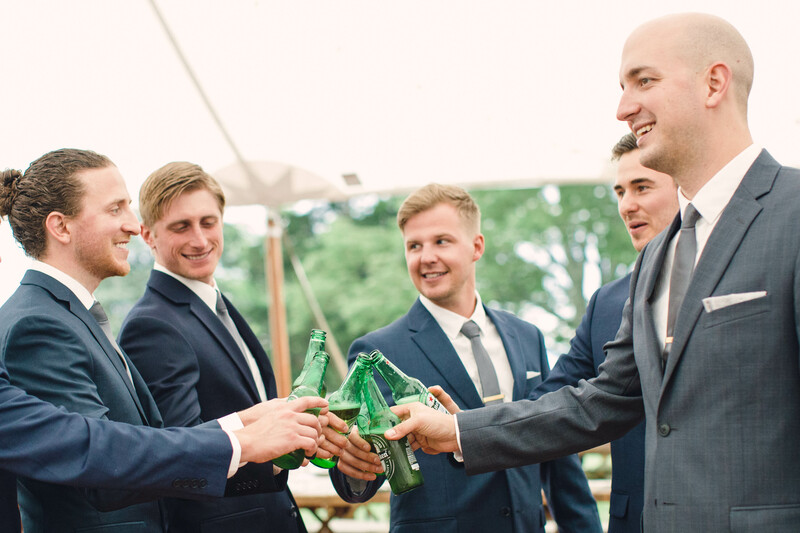 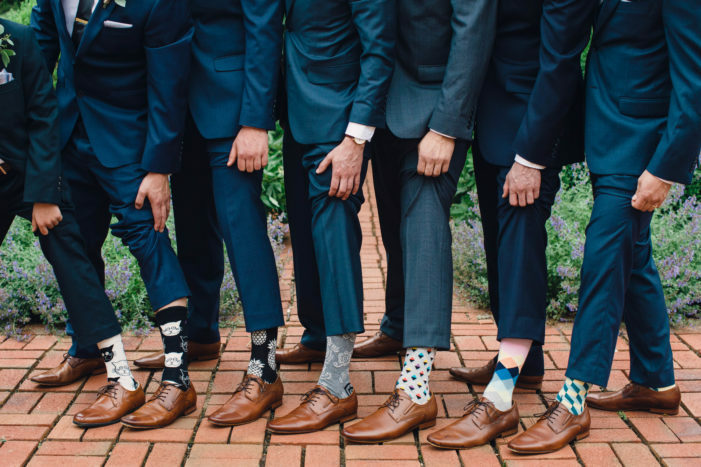 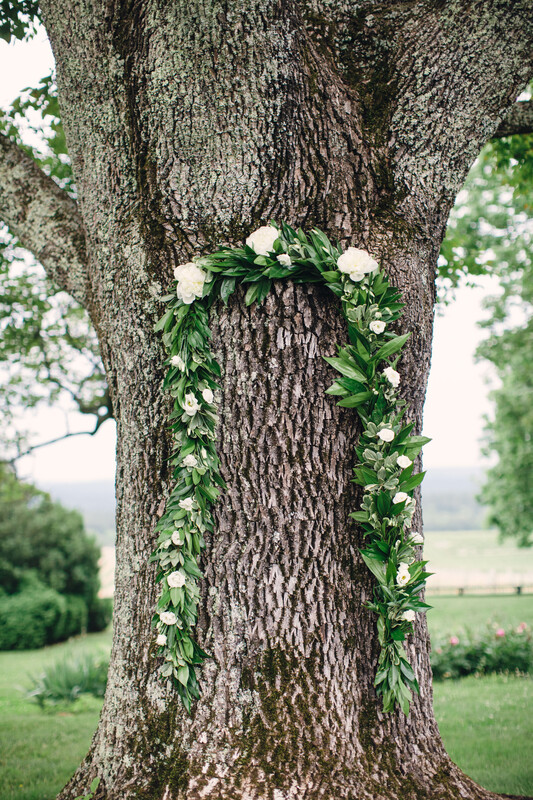 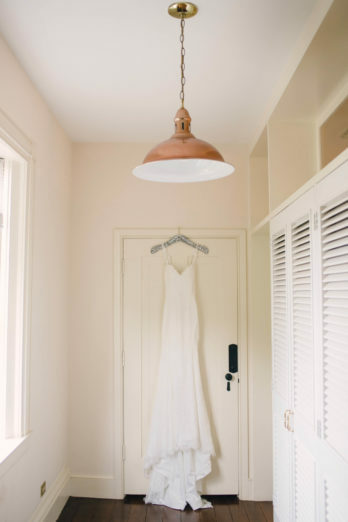 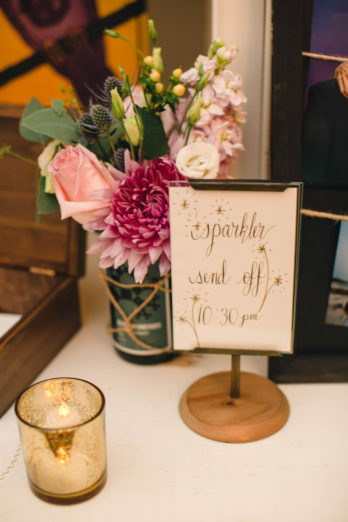 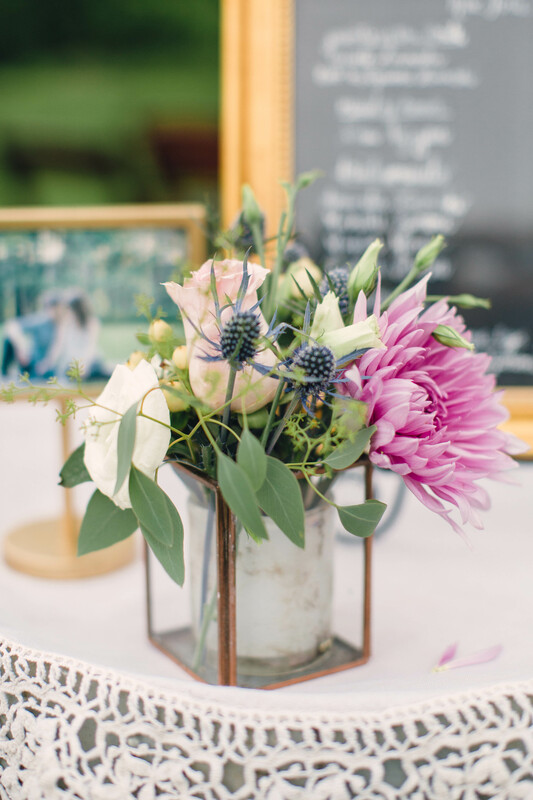 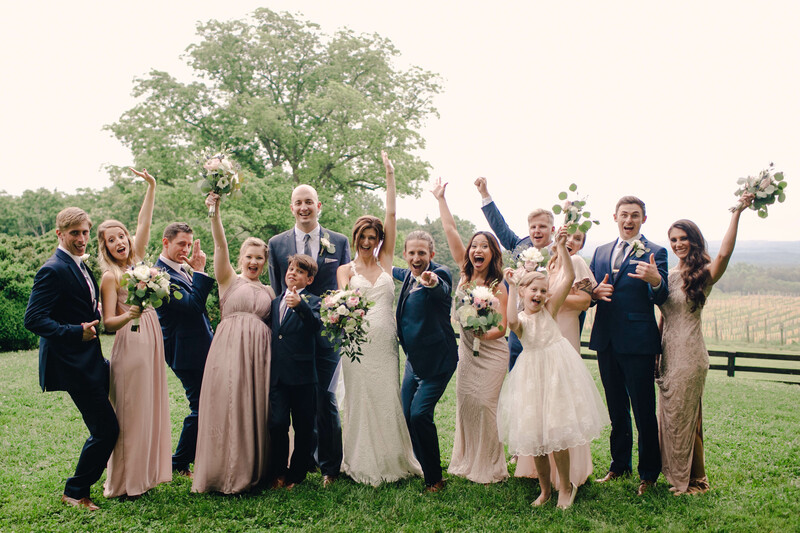 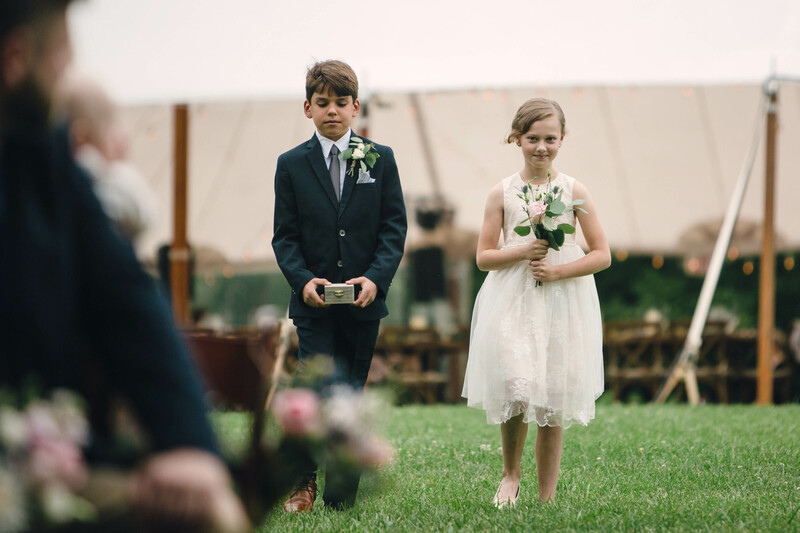 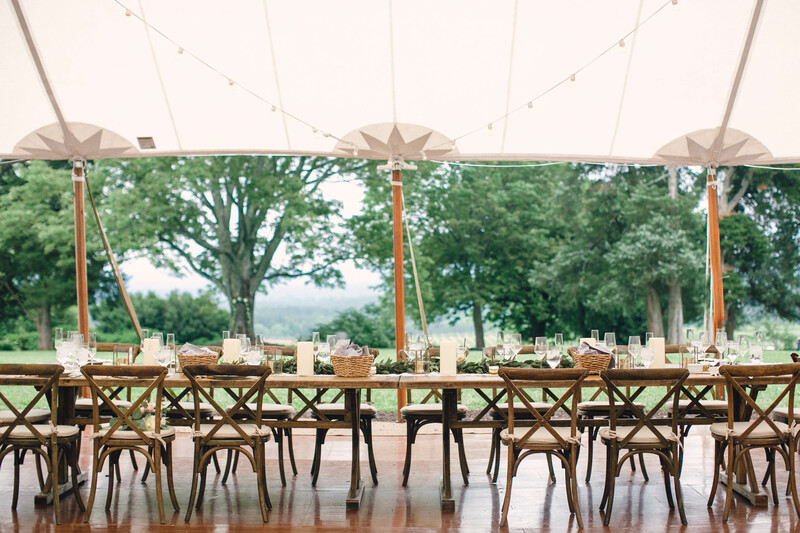 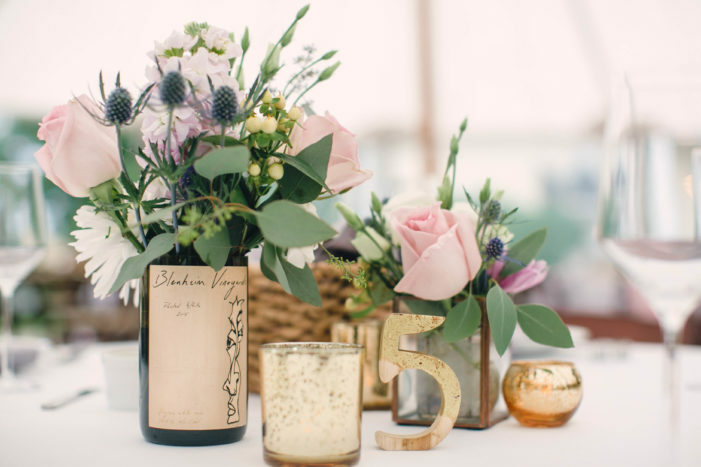 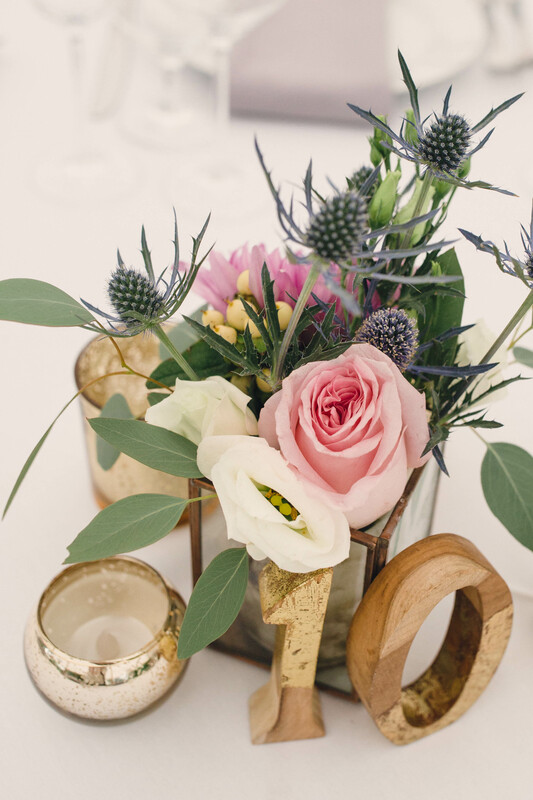 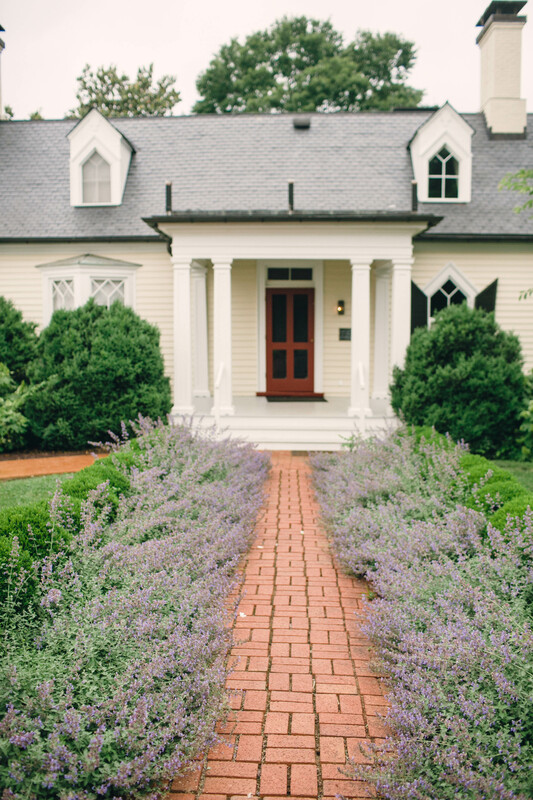 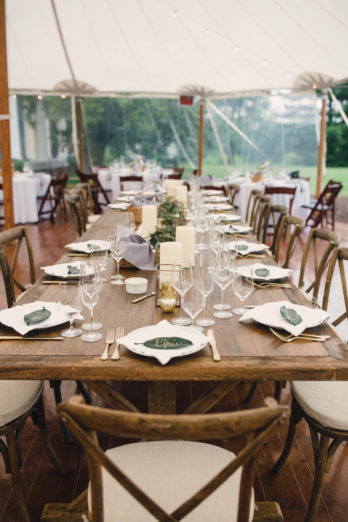 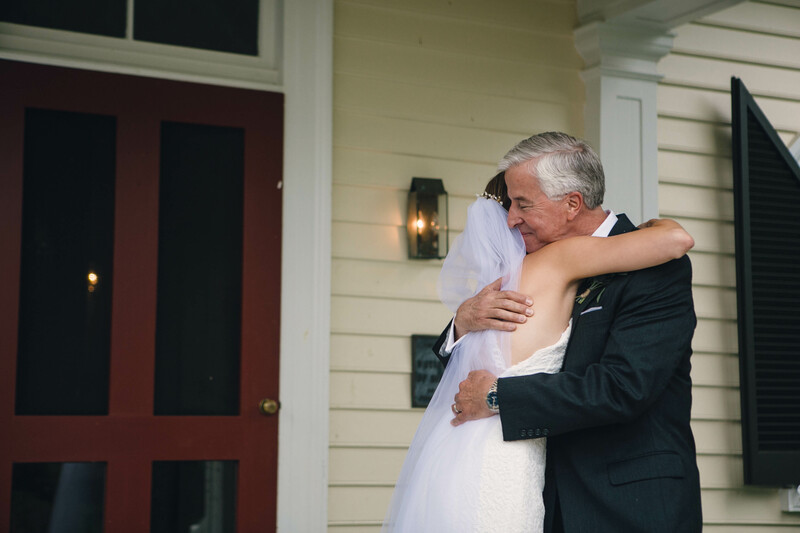 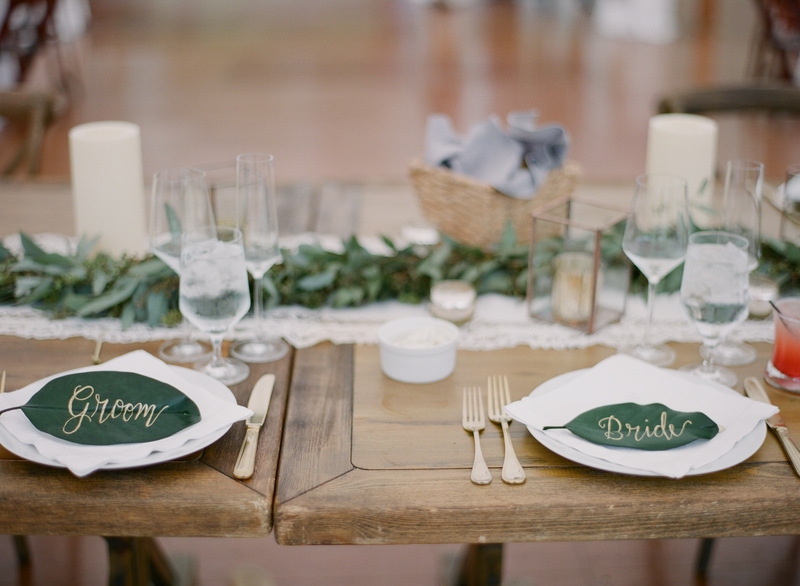 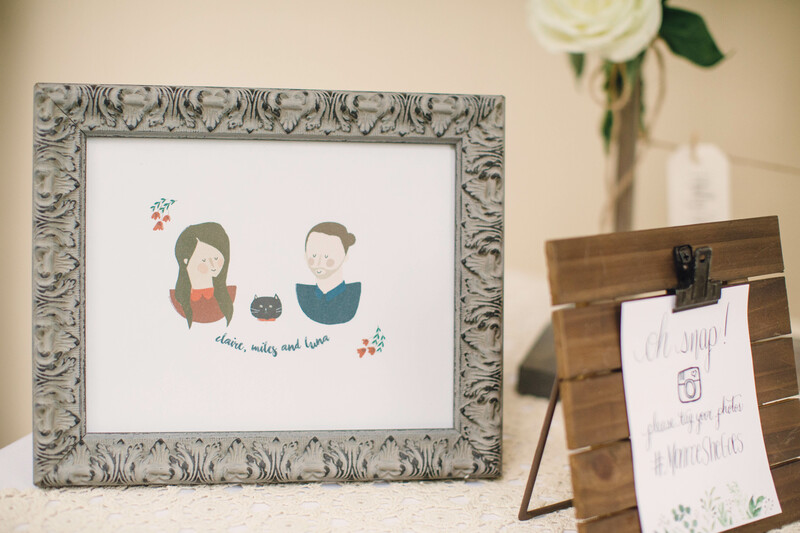 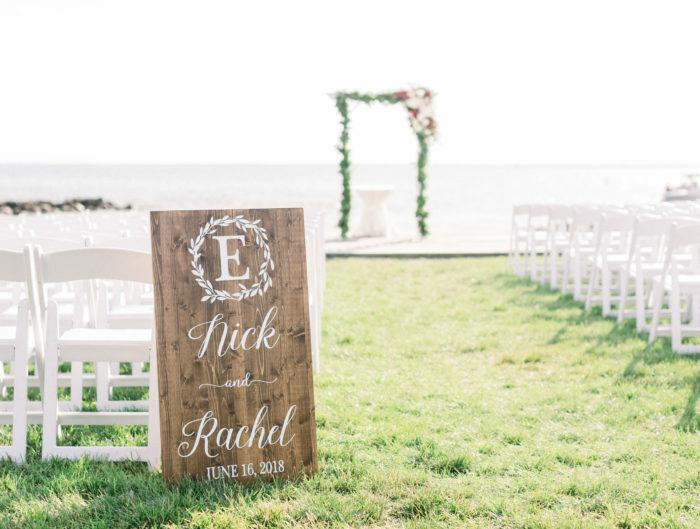 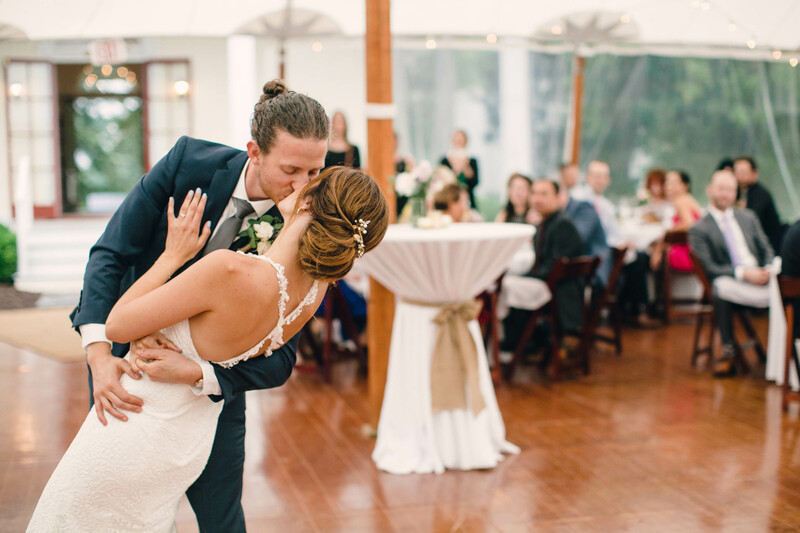 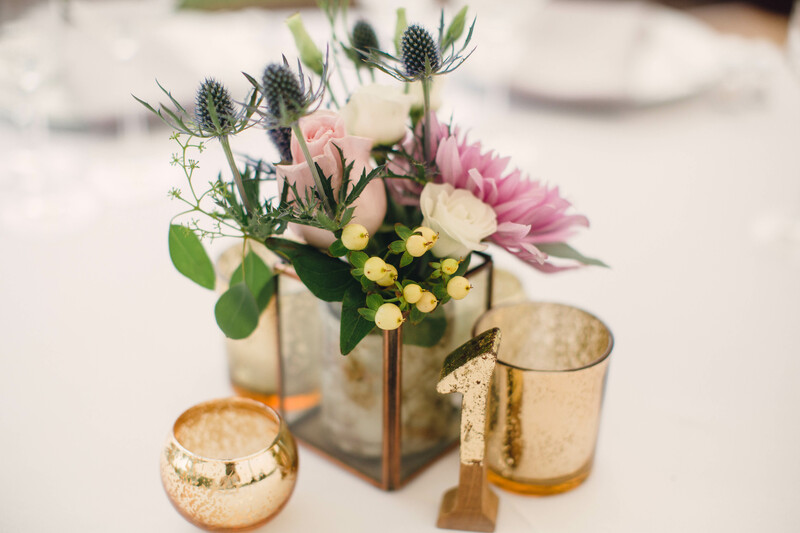 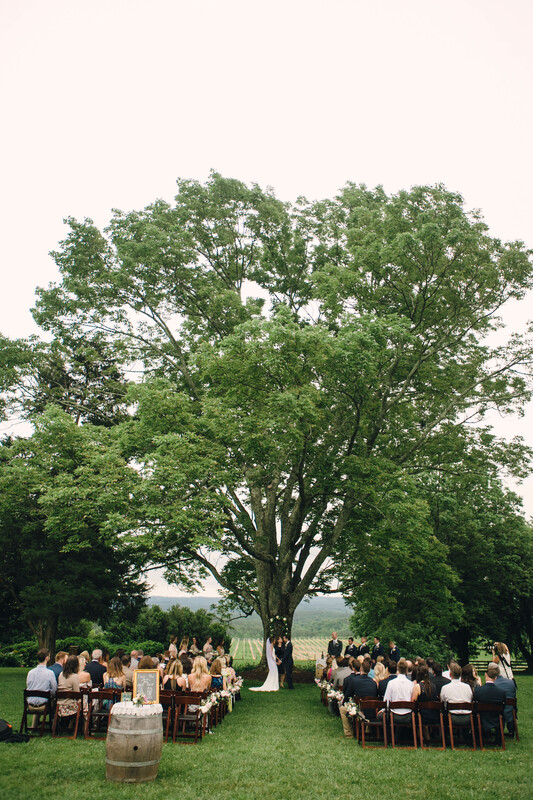 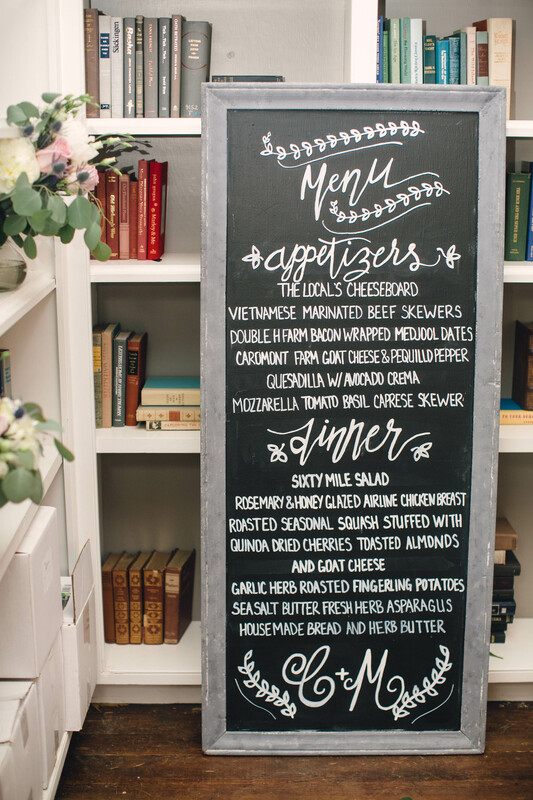 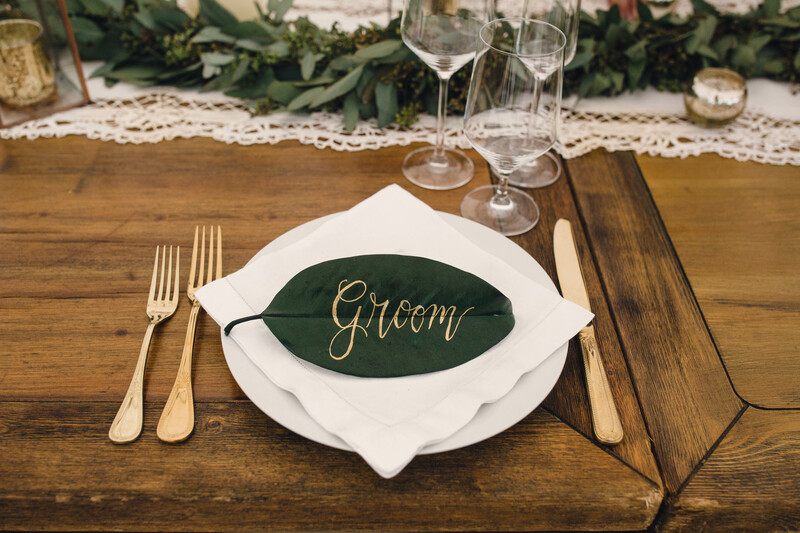 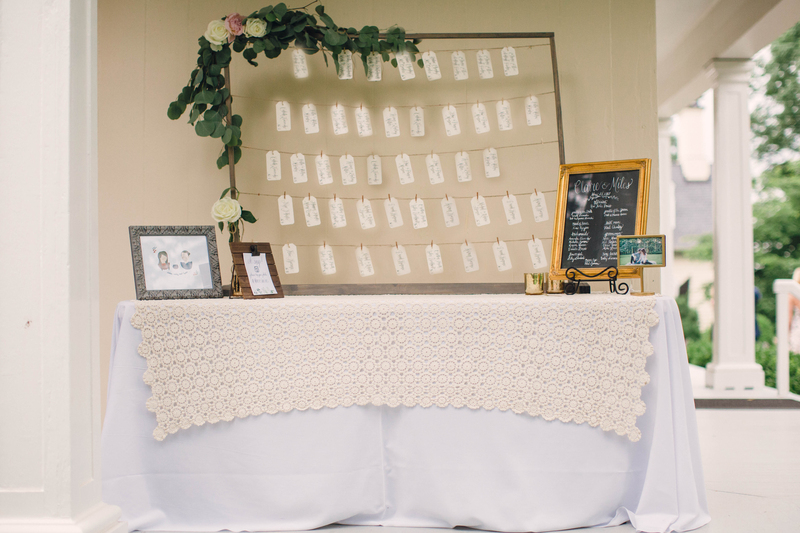 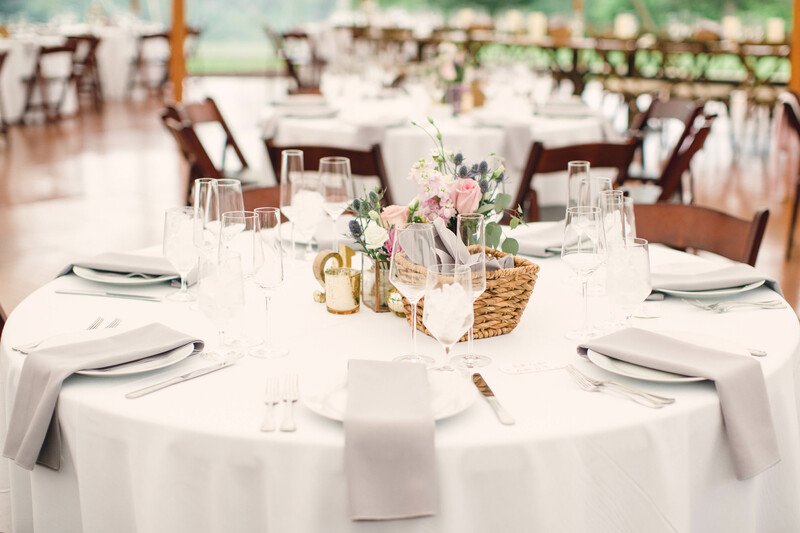 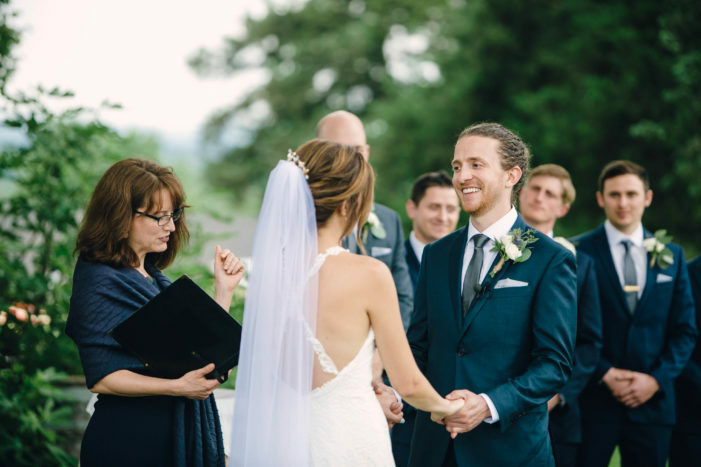 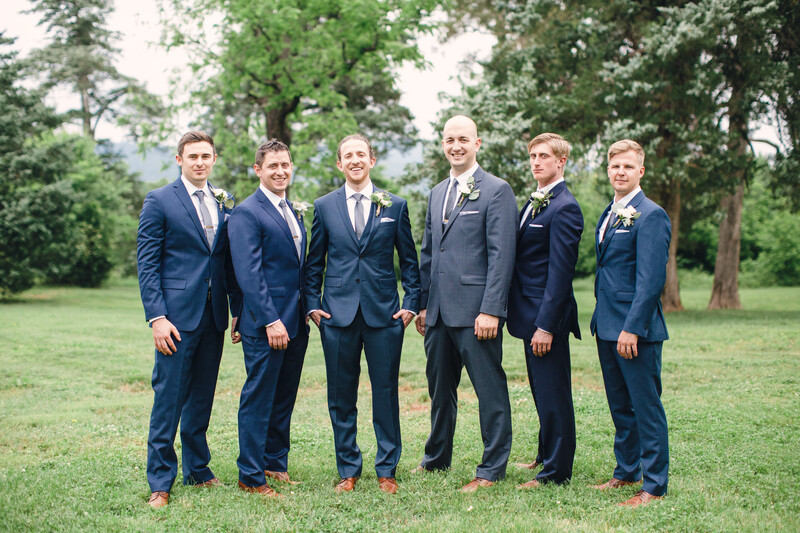 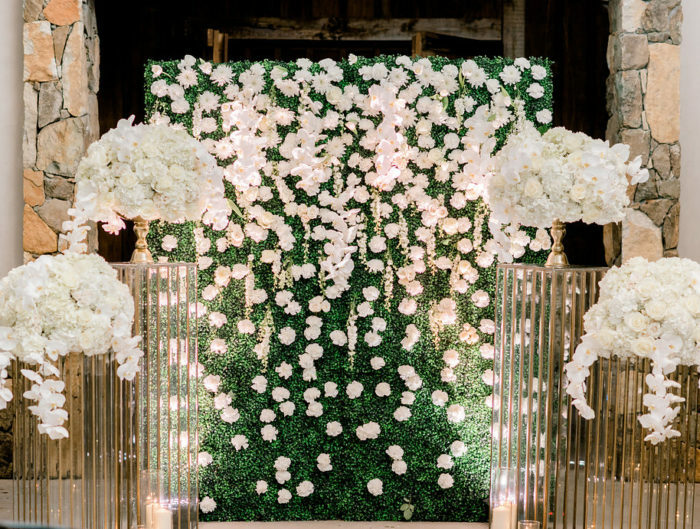 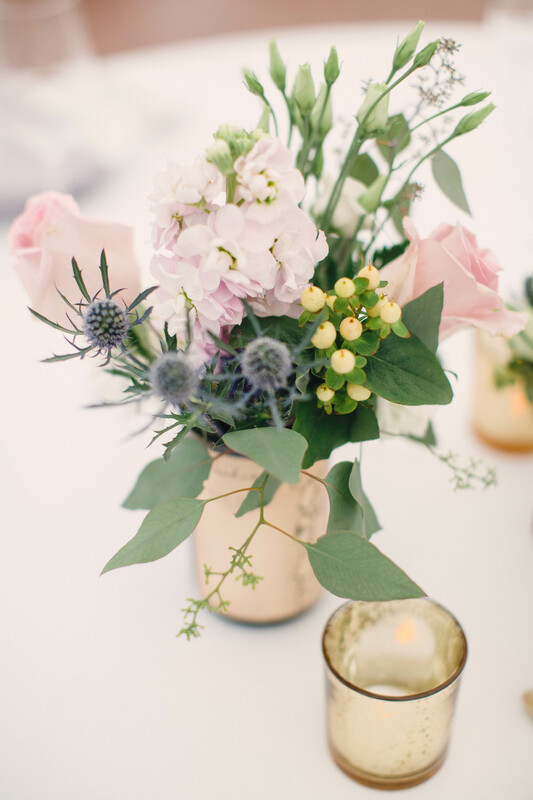 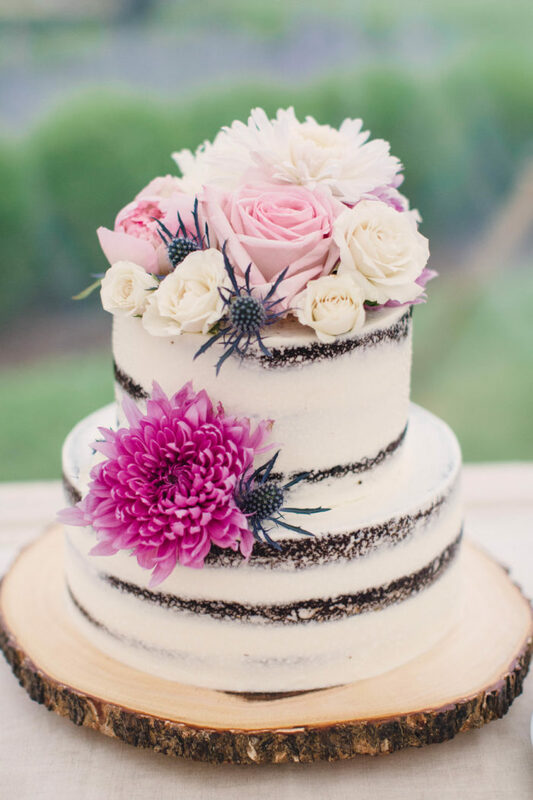 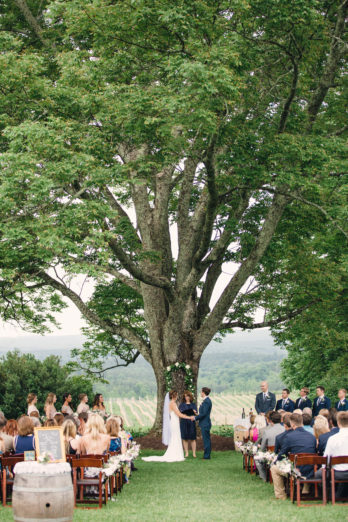 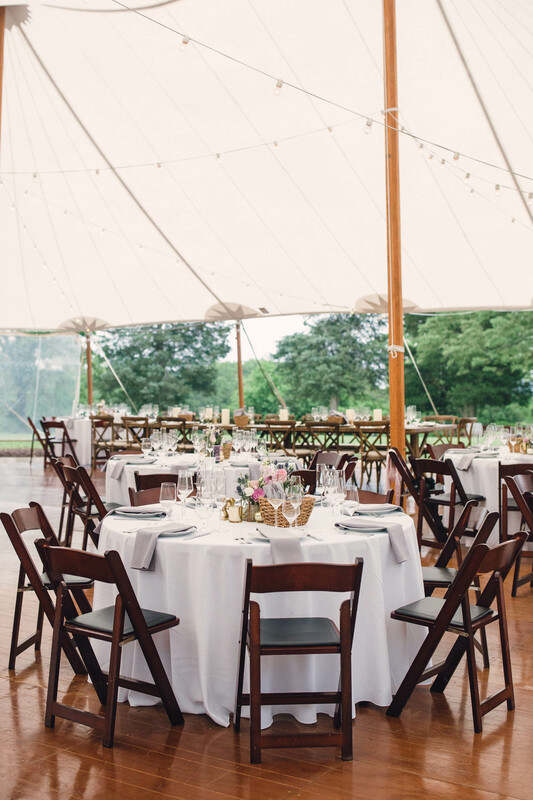 Claire and Miles knew that hosting a Virginia wedding was a priority. 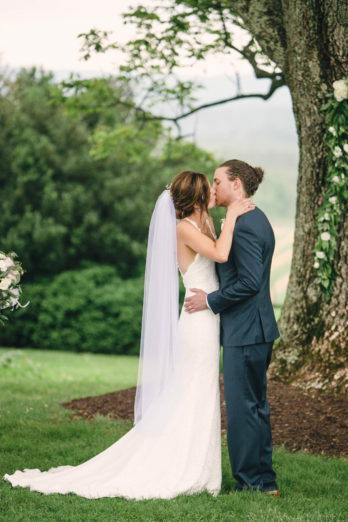 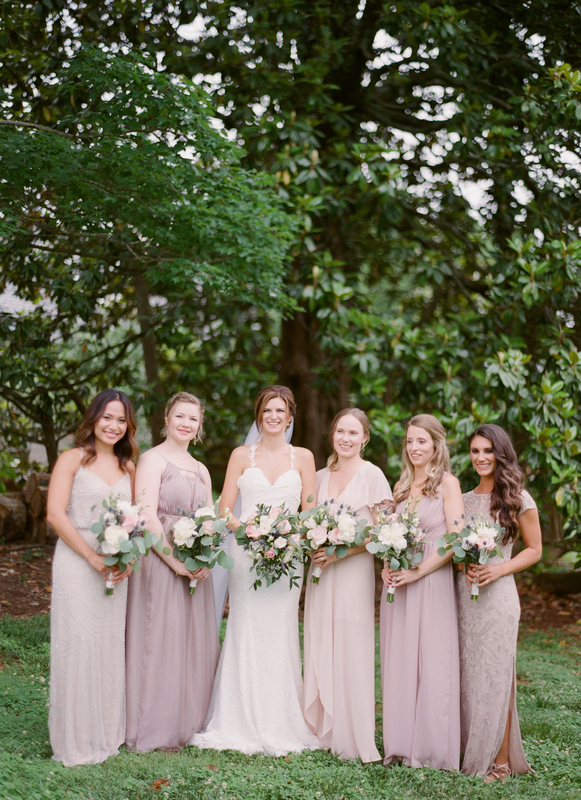 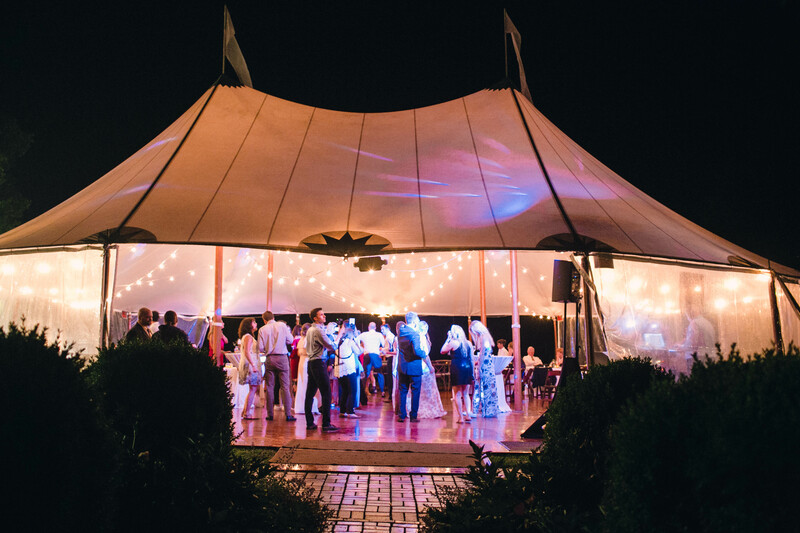 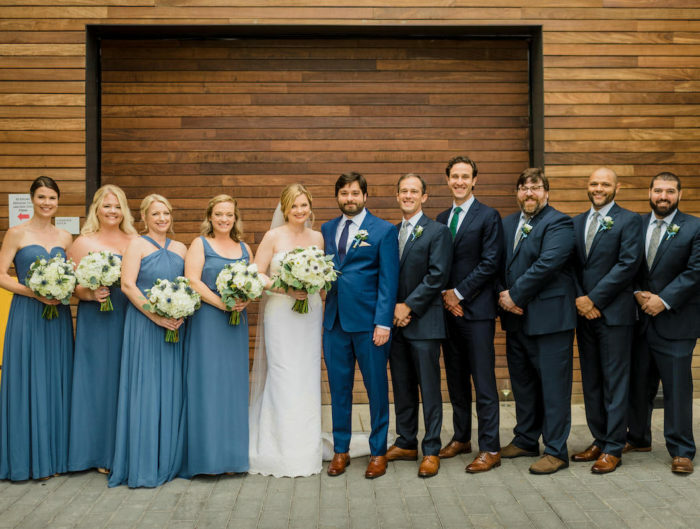 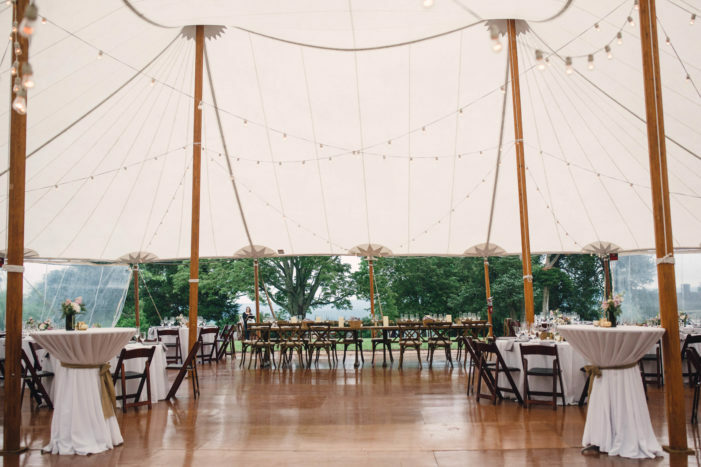 And after visiting Charlottesville with its rolling hills, and abundance of beautiful venues and wedding weekend hot spots, they fell in love! 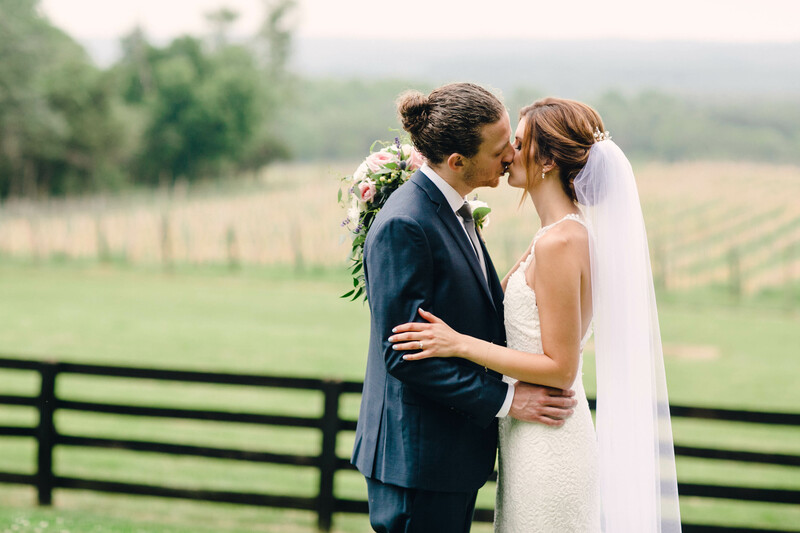 Blenheim Vineyards instantly had their hearts. With the historic buildings and massive tree to have the ceremony under, they knew they couldn’t say no. 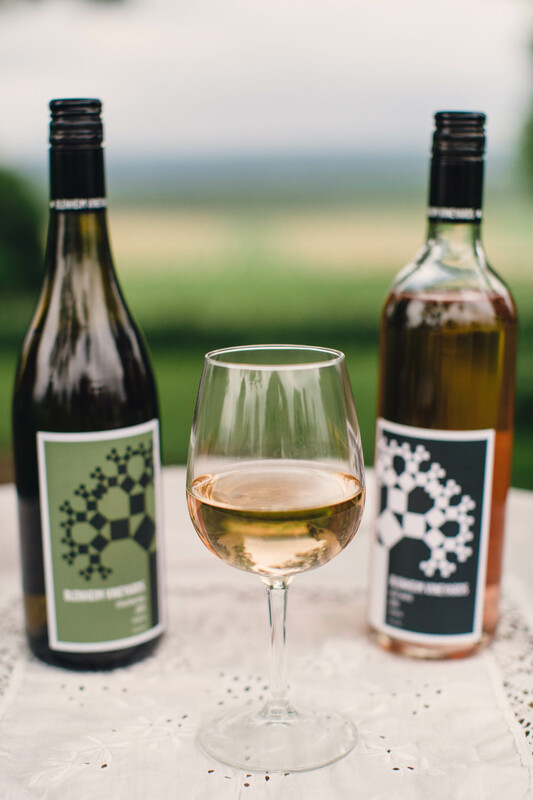 Doesn’t hurt that Dave Matthews owns the winery and they love his music! 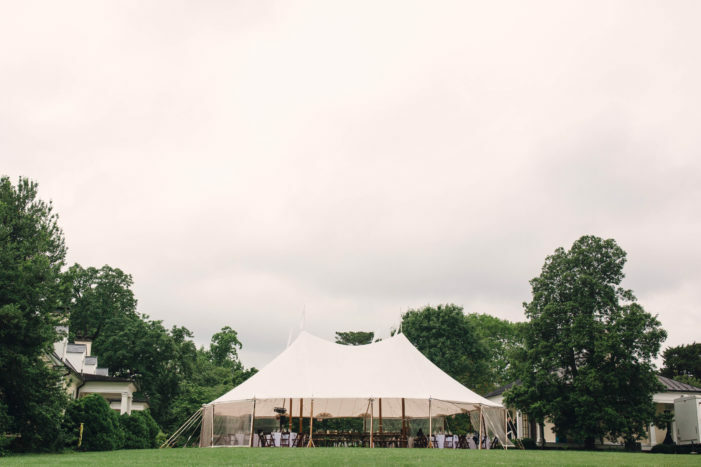 The venue knew the importance of having a rain backup plan. Spring weather meant that a beautiful pole tent was available. 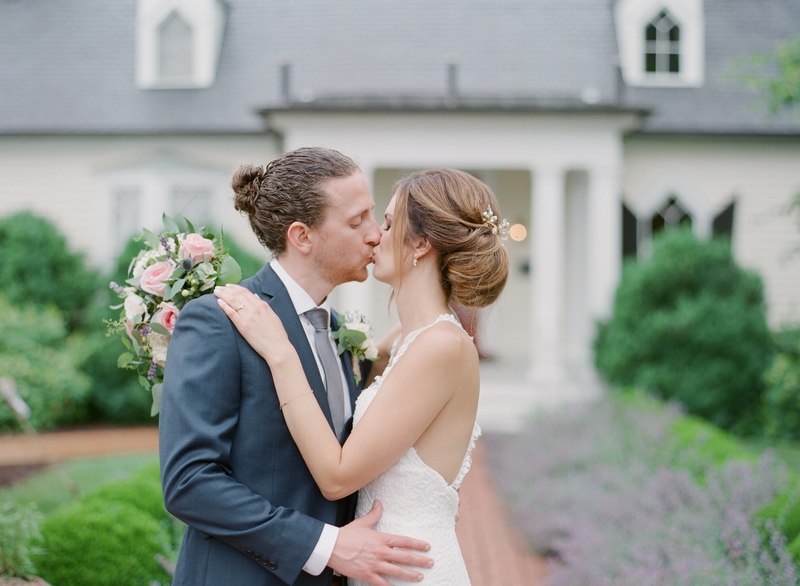 Claire and Miles made it through all the portraits and outdoor ceremony before the heavens opened up; it was perfect timing! 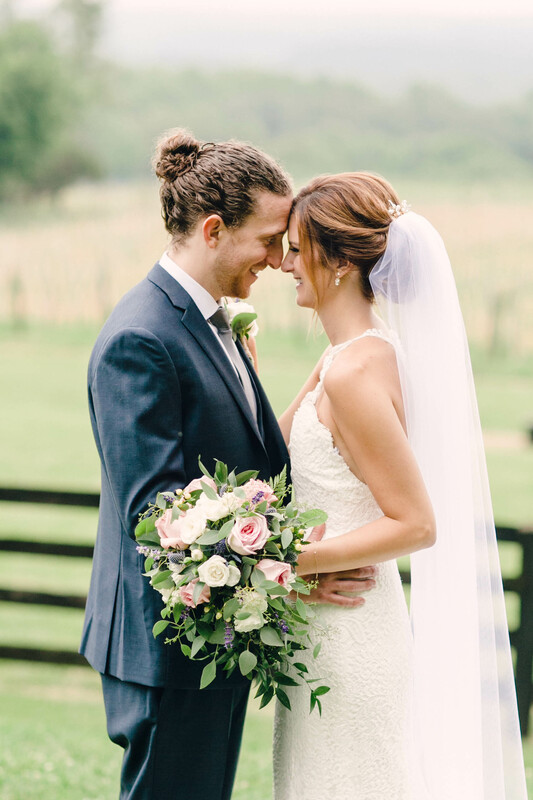 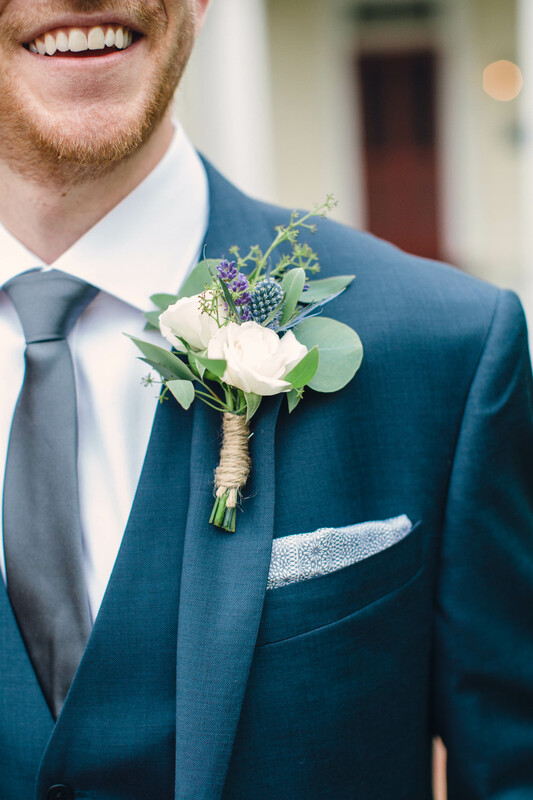 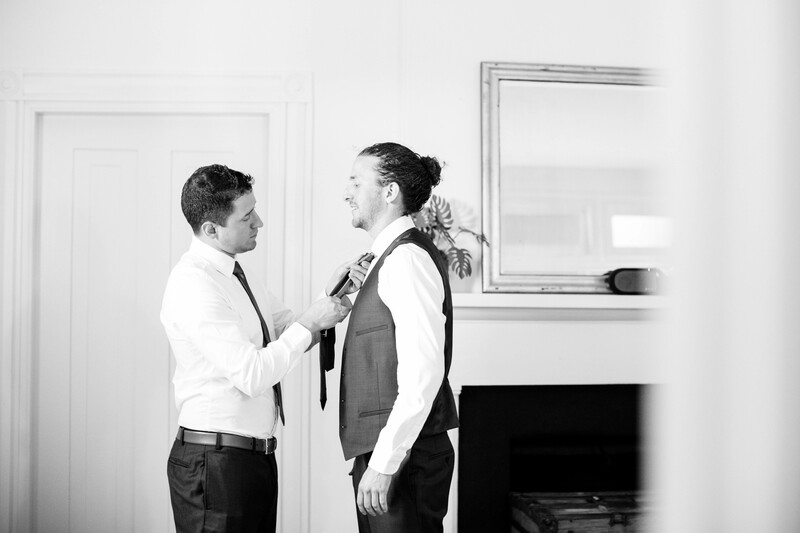 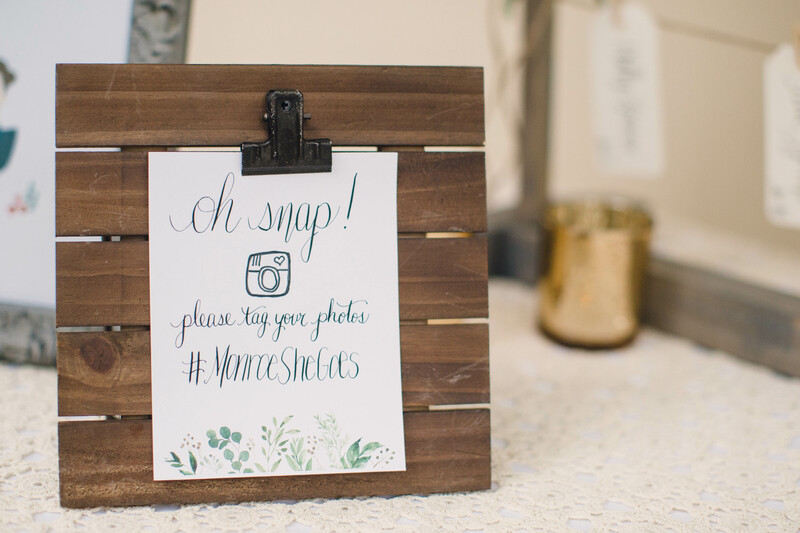 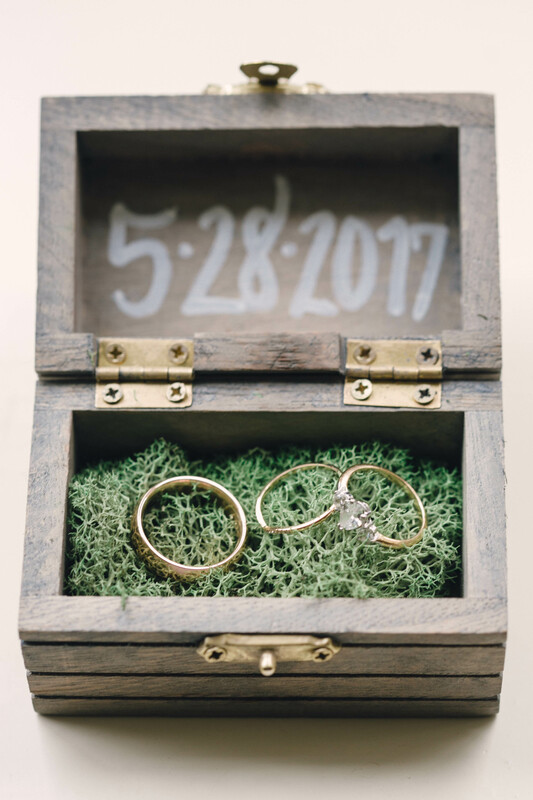 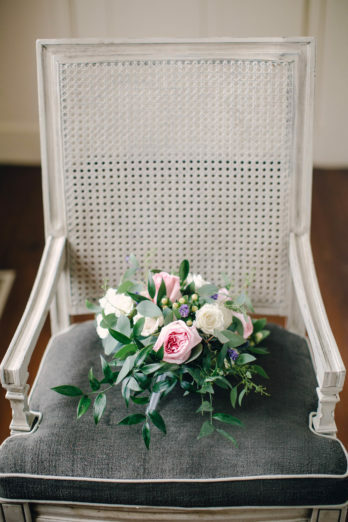 Thank you to Kristen Gardner Photography for sharing their intimate spring wedding with us today via Matchology! 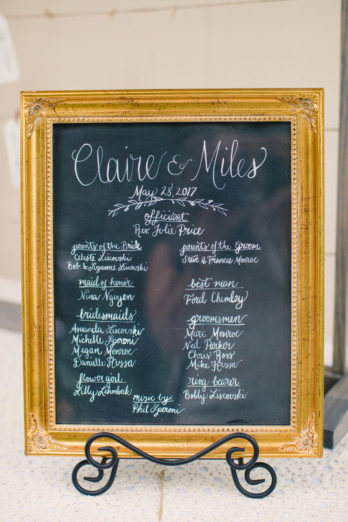 What was most important to you while planning (splurge or skip? 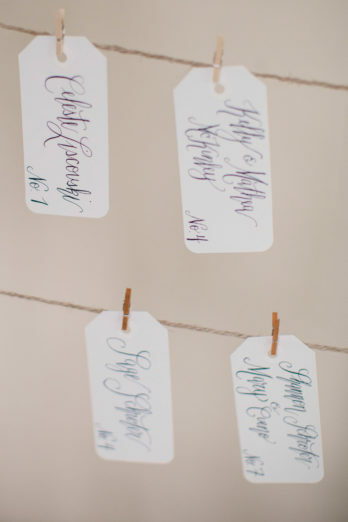 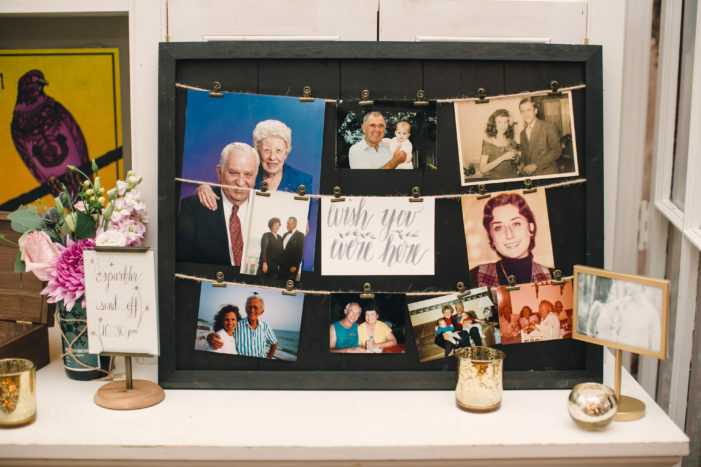 ): “The most important thing from our wedding planning was that we wanted to have a really fun party. We wanted to have our families and friends come together and have a great time. It was really important for us for the food and drinks to be delicious. 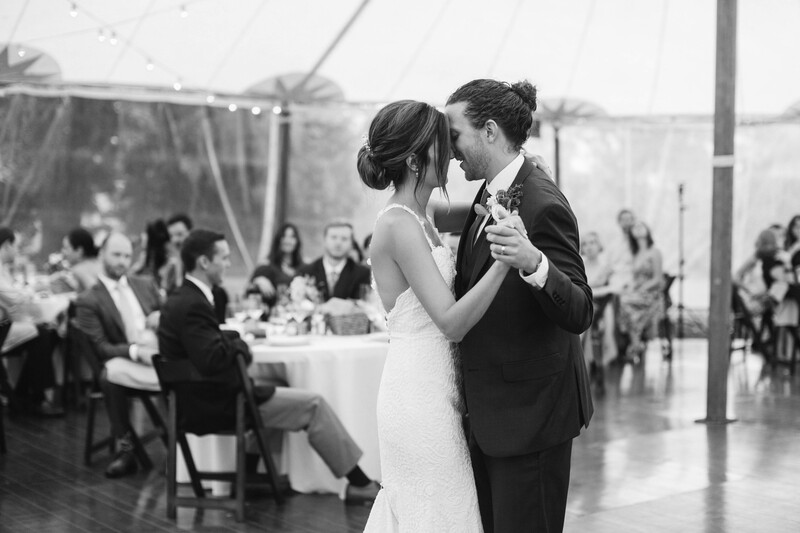 And the dj to get everyone on the dance floor.